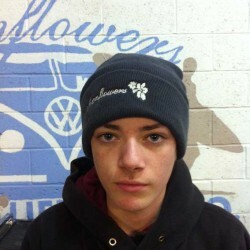 Home › Clothing › Beanies › Manflowers black turned up beanie. 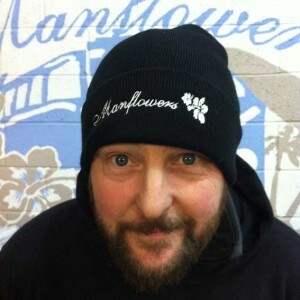 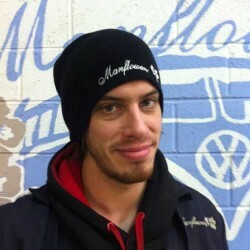 Manflowers black turned up beanie. Black turned up beanie with the manflowers script.